Pittsburgh — As part of a special board meeting and the annual State of the Airport event on Feb. 20, the Allegheny County Airport Authority Board of Directors approved a visionary concept design for the Terminal Modernization Program at Pittsburgh International Airport. 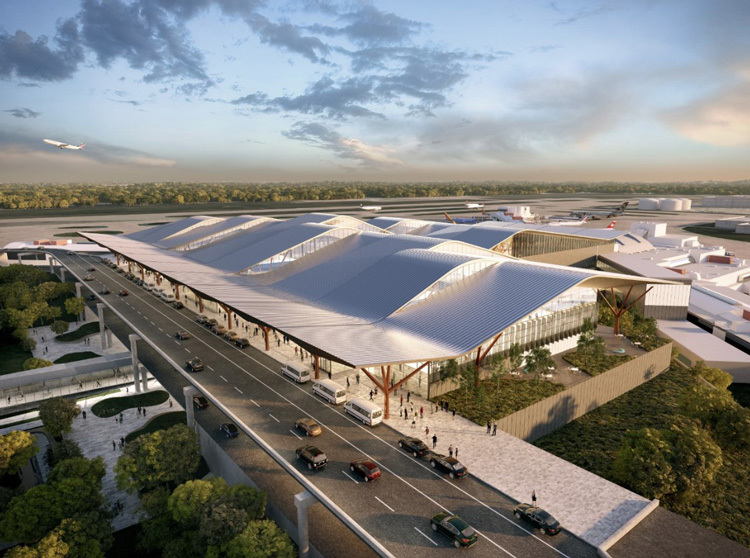 The concept design for the new terminal to be built adjacent to the current Airside facility between Concourses C and D and scheduled to open in 2023, was unveiled to airport employees and the public. Additional details about the concept design and Terminal Modernization Program, including new design renderings, videos and FAQs, are available at www.pittransformed.com.